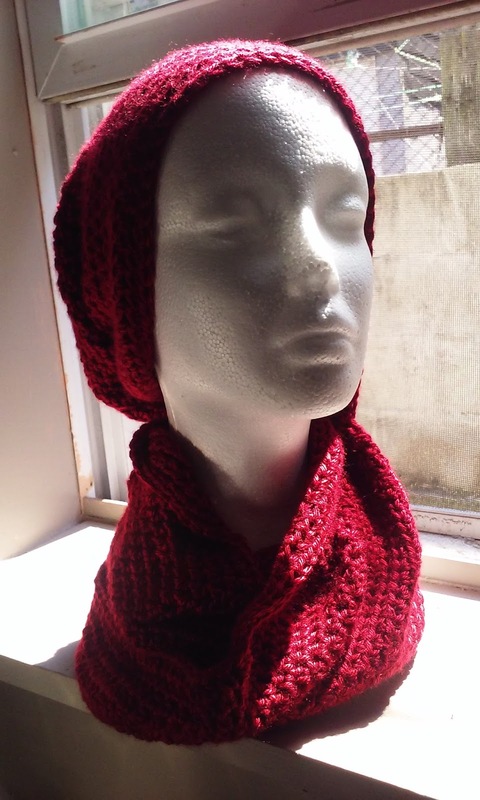 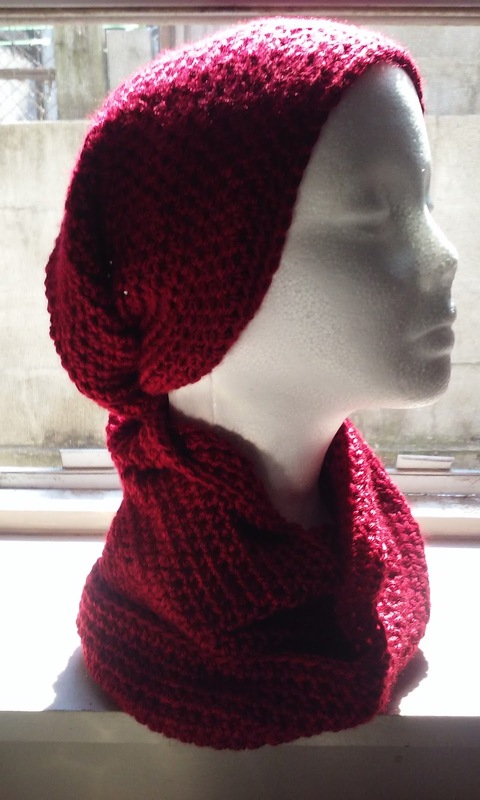 A super soft mobius infinity scarf made from soft but warm acrylic yarn. 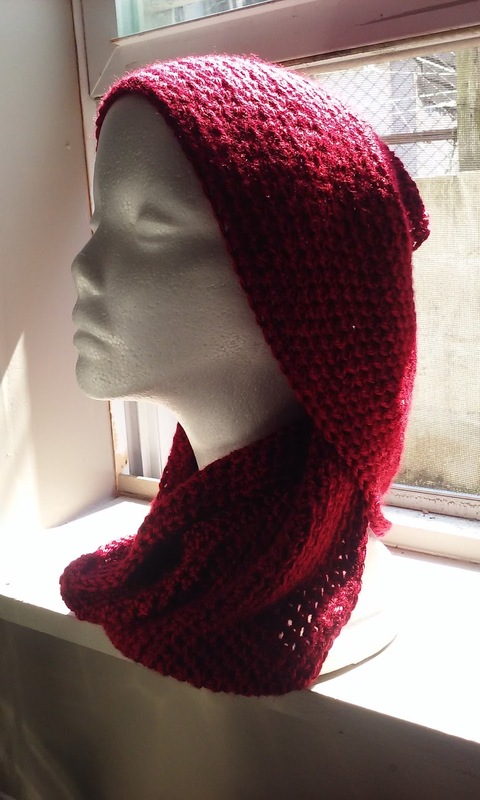 Drapes beautifully around the neck and body, and also wraps nicely into an impromptu hood. 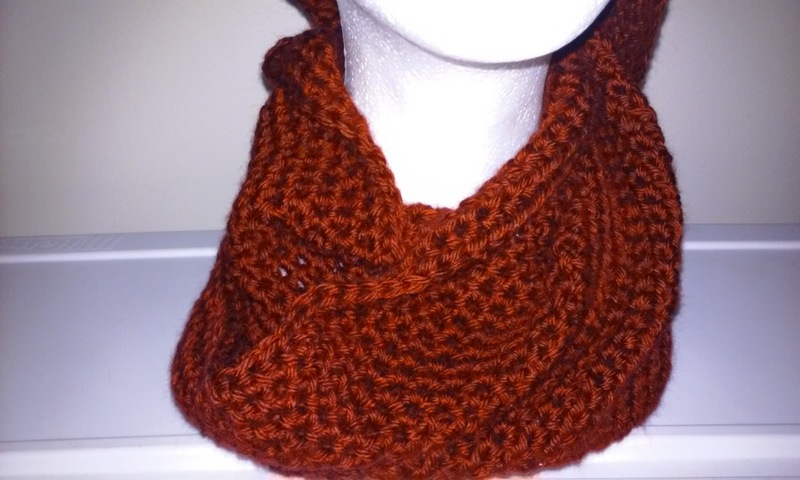 Measures approximately 30" long x 9" wide. 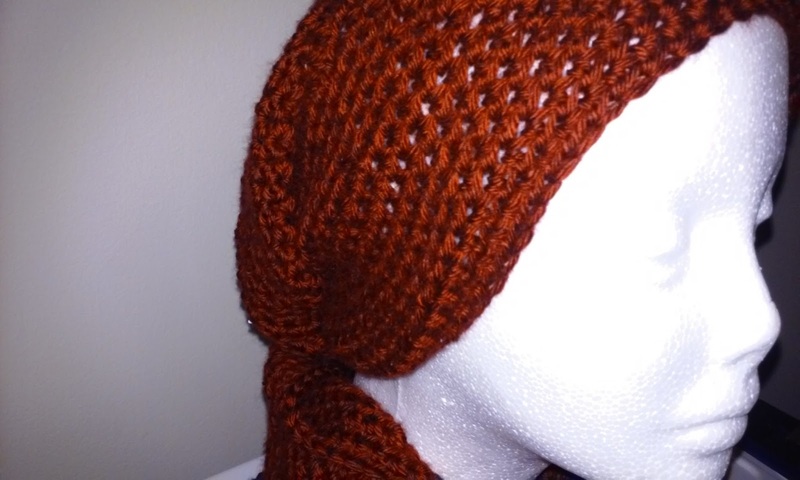 Only $35 and shipping is free.